Wide Compatibility - Compatible with most QI-enabled devices like iPhone X, iPhone 8/ 8 Plus, Samsung Galaxy S9, S9+, Note 8, S8, S8 Plus, S7, S7 edge, S6, S6 edge, S6 edge plus, Note 5, Google Nexus 4/5/6 and etc. You would not be troubled by Micro and Apple Ligntning cables any more. Automatic Infrared Sensing Recognition - Fully automated wireless car charger with build-in advanced infrared sensor. The two clips will automatically open and grip your phone when you put the phone close to the holder. Easy to use and safe driving. Fast & Convenient Wireless Charge - When put your phone on the charger, this fast wireless charging pad will juice up your device from dead to full in just about 1-2 hours, which is 1.4 times faster than standard wireless charging pad. No need to plug your phone into a wall charger or USB port. 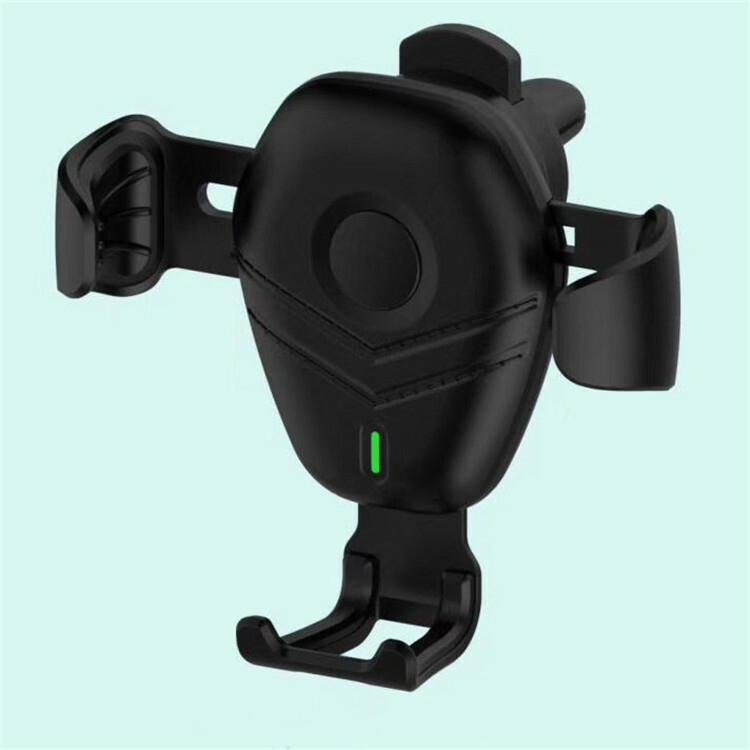 Stable & Reliable - Come with a suction cup mount, you can easily install the wireless charger dock on the dashboard and windshield, each provides an easy view of your phone during your driving. Built-in strong automatic protective IC gives high efficiency and safety on charging. 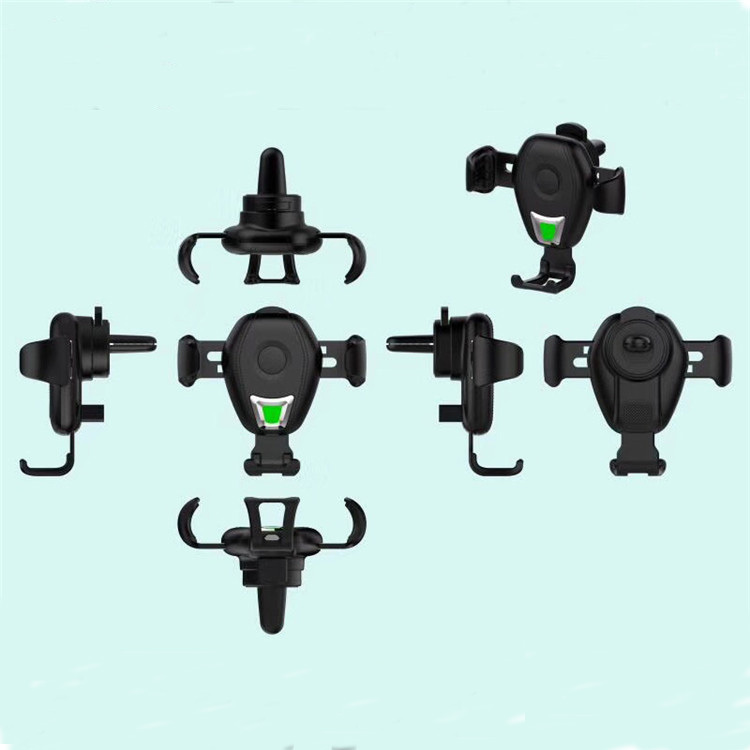 360° Rotation - Adjustable Swivel Ball allows easily rotate, fix, or tilt to any angle that best assists the viewer of the phone. 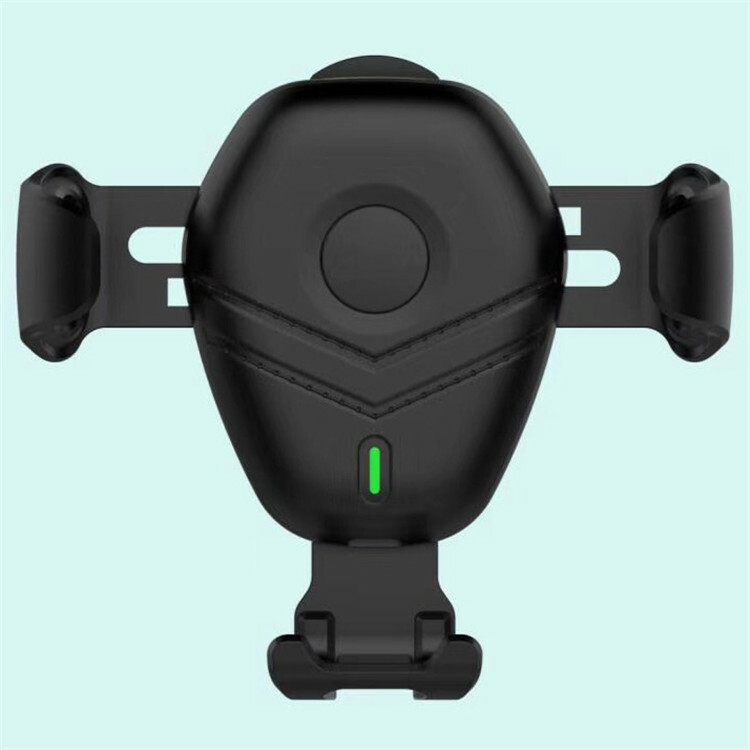 Elegant design and high-quality materials of the mount will be the perfect choice to decorate your car.